What if you had a pair of headphones that already had music in them? 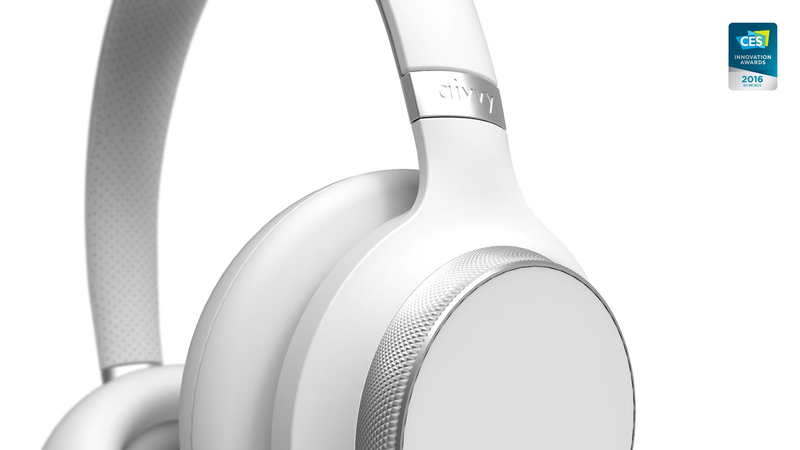 The Aivvy Q headphones are the world’s first smart music technology platform. Ashcraft Design collaborated with Aivvy to design the physical manifestation of their proprietary music experience. 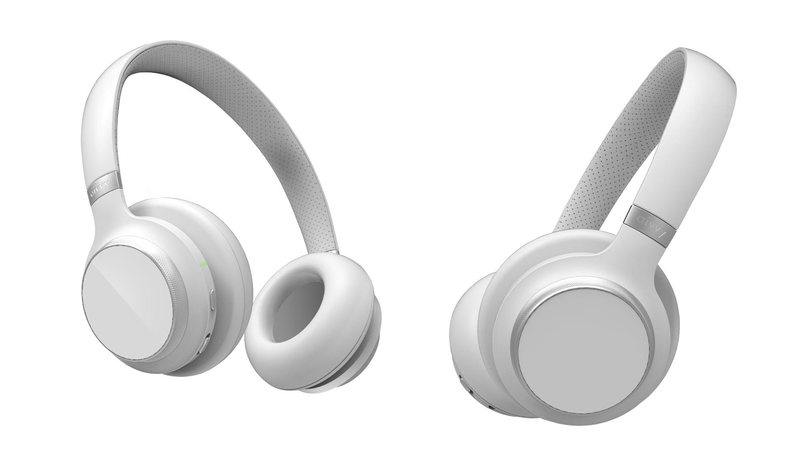 The Aivvy Q are the first “Internet of Things” pair of headphones. 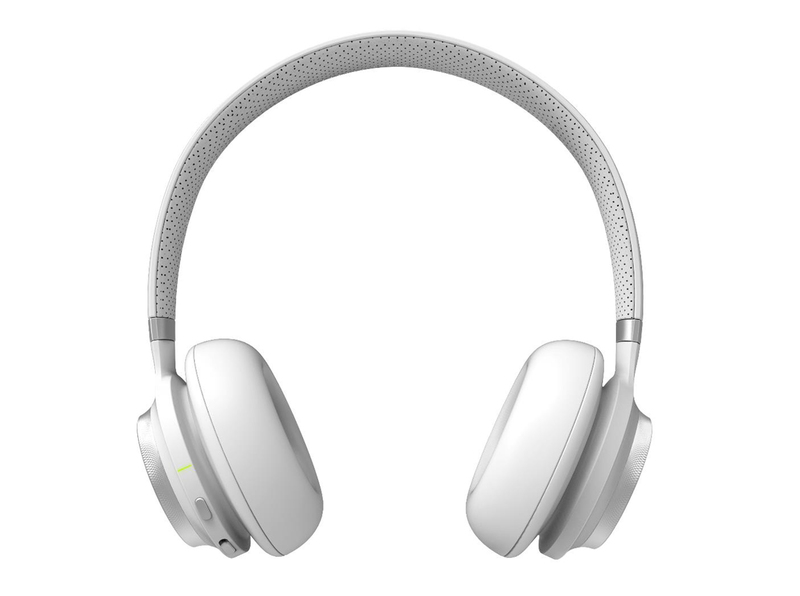 The headphones will learn your taste in music and then download songs, storing them for offline listening. A new way to experience music. No internet connection required. Simply power on and listen. Anytime. Anywhere. The more you use it, the better Aivvy learns your music taste. Simply swipe forward on the ear cup to skip a song and tap the ear cup to like a song. Using the app you can view the current song or configure the stations you want to be stored on the headphones. You can then switch between stations using the dial on the ear cup. 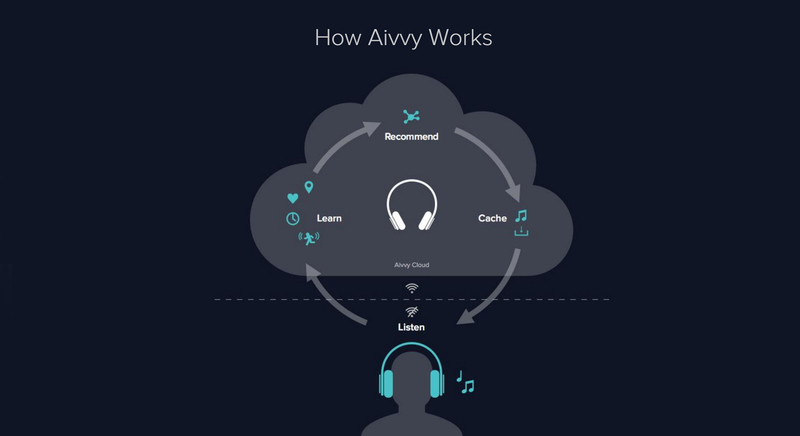 While charging, the Aivvy Q will download songs from the Aivvy cloud and store them in the headphones for later. Aivvy is the proud recipient of a 2016 Red Dot Award, the Innovation Award in Wearable Technology for CES 2016, and a IDA bronze award.